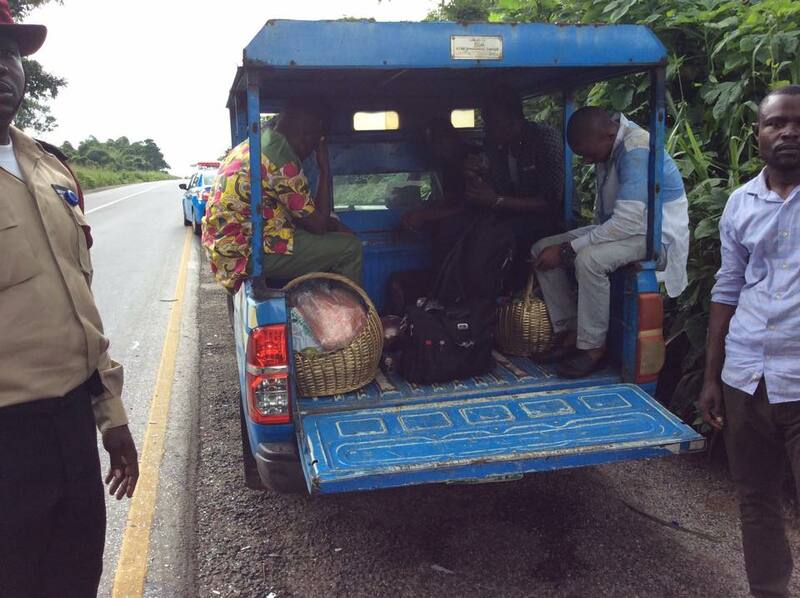 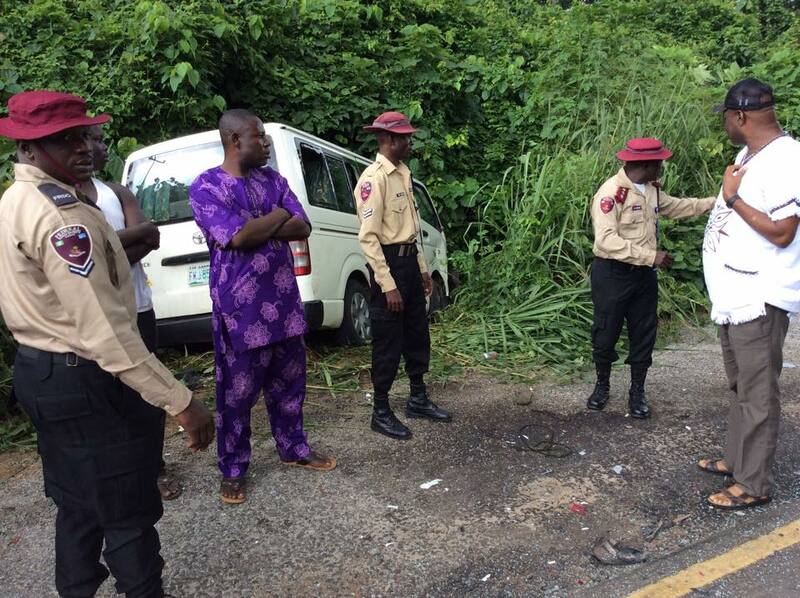 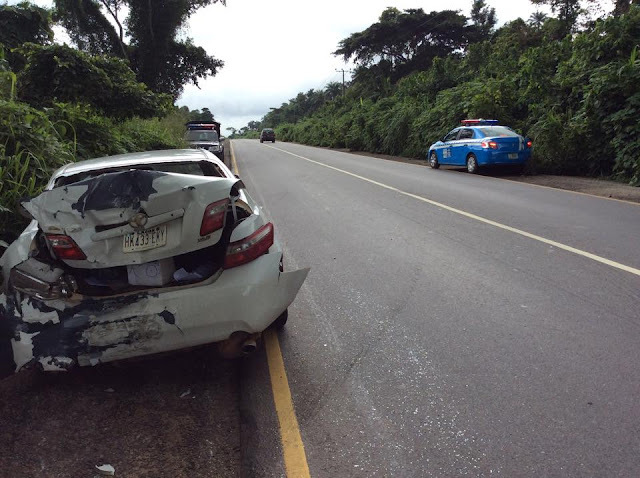 Home > PHOTOS > Photos Of Armed Robbery Induced Accident On Akure-Ilesa Highway In Ondo. 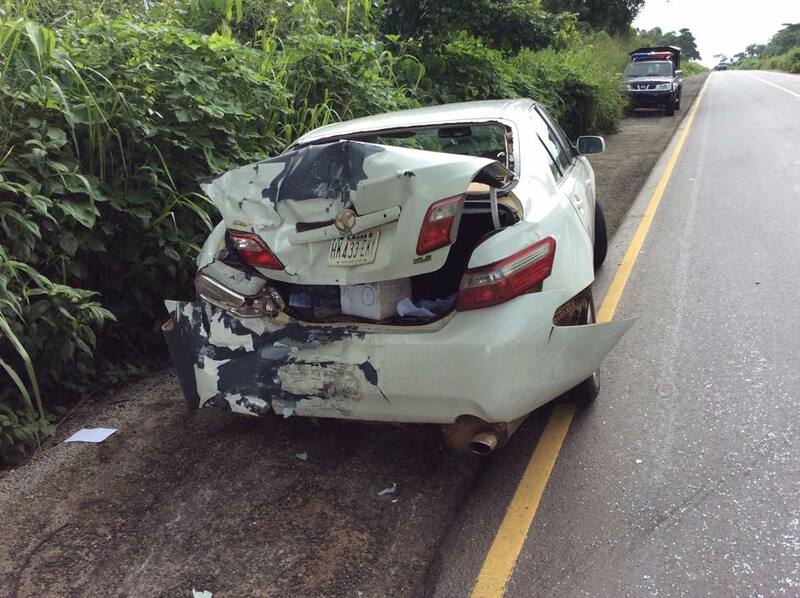 Photos Of Armed Robbery Induced Accident On Akure-Ilesa Highway In Ondo. 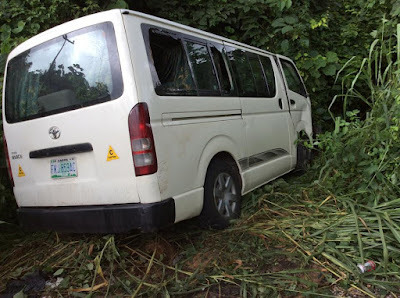 An accident was recorded this morning following an attack by armed robbers on the Ipetu Ijesa-Erin Oke segment of the Akure-Ilesa road in Ondo state.